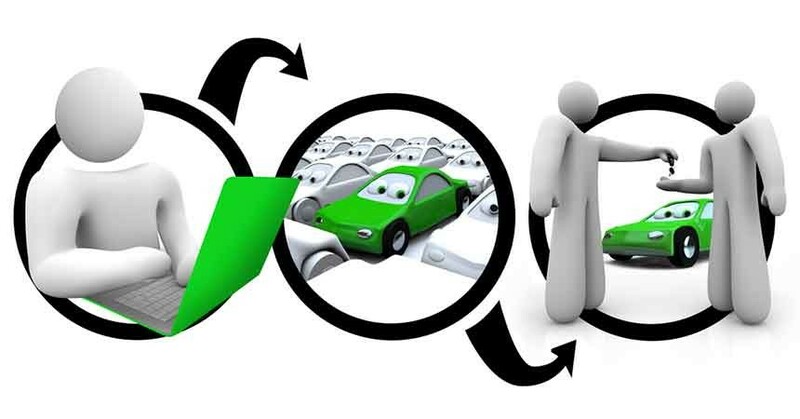 Does Your Dealership Give Used Car Shoppers What They Want? Knowing what used cars buyers want—and when they want it—can give your dealership a huge advantage. You’ll not only win your customers’ thanks by helping them reduce the 12-plus hours they typically spend trawling websites doing research and comparisons, but you’ll also be able to close more deals. Our company did a recent study that analyzed more than 300 million searches and looked at used car listing data across 350 used car marketplaces. That data was combined with a survey of customers in the process of buying a used car. What we learned was that one of the key reasons people shop for a used vehicle is that they are looking for great value for money—no surprise there. But we also learned that dealers aren’t really doing enough to tout the great value. In fact, one of the most surprising findings was how few dealers are highlighting the reconditioning they’ve done on a particular vehicle. Not only do dealers frequently fail to include seller comments in their listings—only 47% of all dealer listings included seller comments—but only 2.4% referenced the reconditioning of key features like brakes, batteries, or tires. Not merchandising what you’ve done to improve a used car is a missed opportunity, especially when vehicle condition is the No. 1 factor consumers care about when buying a used vehicle, according to our study. Today’s used car shopper has a huge array of shopping and research options available, so grabbing their attention early on is key. Our study showed that there are a few very easy ways to improve your used car listings and encourage more vehicle details page (VDP) views in the process. Image fatigue: For online marketplaces, highlight the most valuable images—shoppers in this niche are higher in the funnel and appear unwilling to commit the time required to sift through a huge number of images. In fact, the analysis showed that listings with just nine images had better engagement—a 71% increase in lead submission. Of course, as shoppers get lower in the shopping funnel and are on your website, you should include all of your images. Features matter: The top 25 must-have used car features for consumers may surprise dealers. According to the study, 26% of consumers shop used to get “more features for the buck.” MP3 support, iPod connectivity, and Bluetooth lead the pack of must-haves, trumping high-performance tires, heated seats, etc. Make sure you highlight these must-have features in your listings. Tell the vehicle’s story: Used car shoppers spend a tremendous amount of time visiting websites to do research, so providing the data they want early in the purchasing funnel can help convert more shoppers to buyers. Vehicle condition (81%) and accident history (77%) are most important to consumers, but they also want to know how a vehicle’s price (68%) and mileage (64%) compares to others in the local market. For more insights on today’s used car consumer, visit CarStory’s website to download the white paper “How to Convert Used-Car Shoppers Into Buyers”: www2.carstory.com/l/62222/2015-03-19/gfph. Chad Bockius is the CMO of CarStory, the leading provider of crowdsourced data and analytics on used vehicles. CarStory’s Market Reports are a free merchandising tool and lead source used on more than 3,000 independent and franchise dealer websites. Chad’s background includes both online marketing and automotive, having worked for companies such as Bazaarvoice, Socialware, and Trilogy. He is working to help dealers and OEMs tap into the power of big data to help build consumer confidence and accelerate decisions.